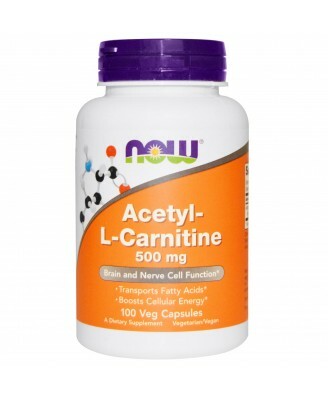 Acetyl-L-Carnitine (ALC) is a modified amino acid. 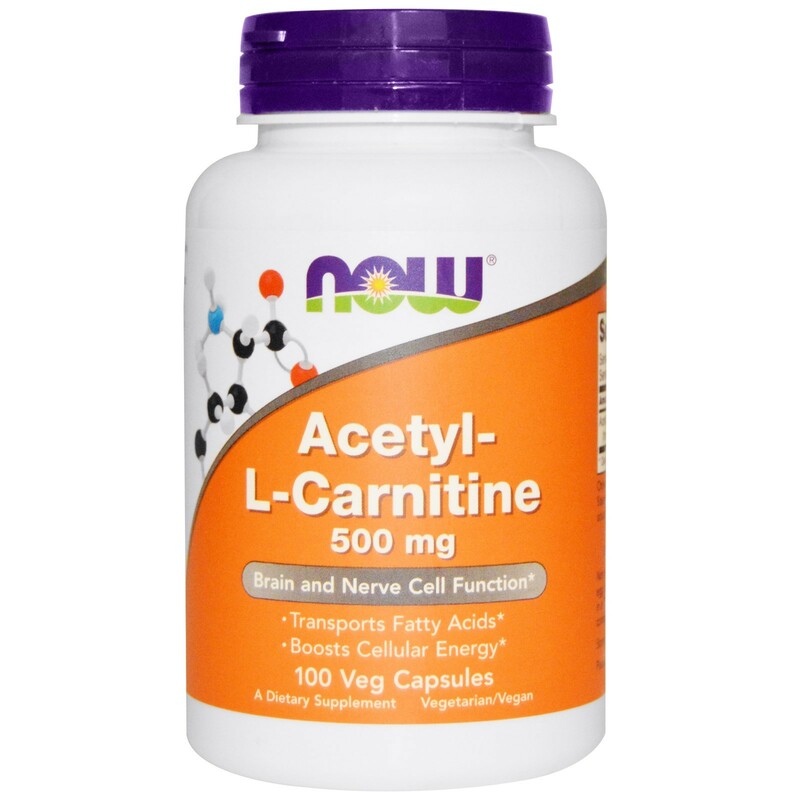 Acetyl-L-Carnitine (ALC) is a modified amino acid. 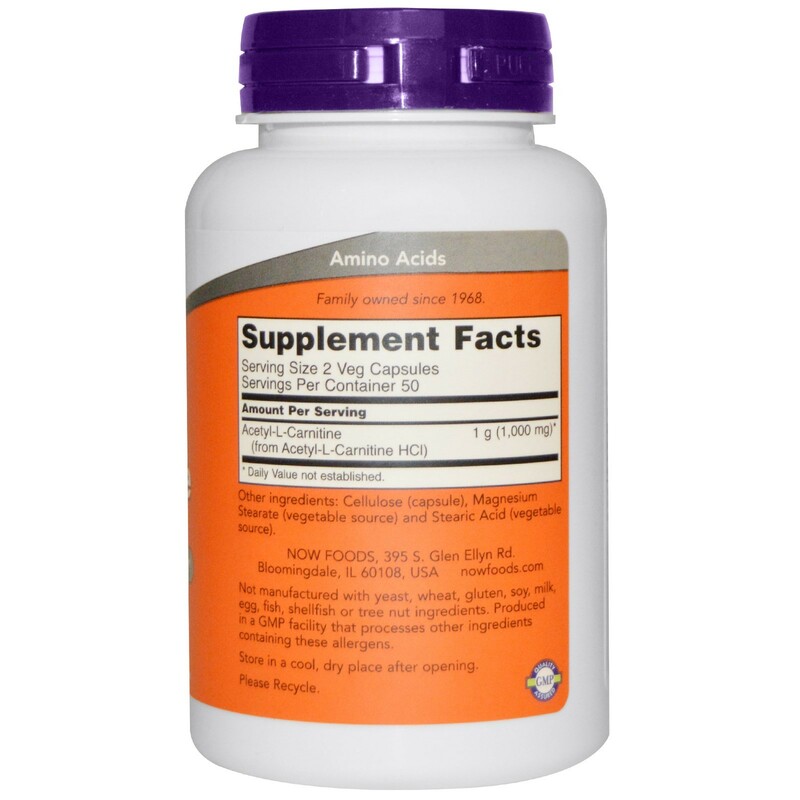 ALC is a highly bioavailable form of L-Carnitine that can cross the blood-brain barrier.